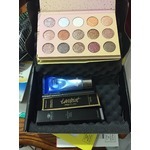 It was good to start.. i am very unimpressed with the products that come in now. Most end up for sale at ridiculous prices online for the things I want, and I'm stuck with a bunch of things I end up having to donate, because no one wants them. Can't stop won't stop getting these! Ive been with fabfitfun for about a year and a half or soo. I absolutely can't get enough of them! When I see it's been shipped I get giddy like a kid on Christmas morning. I don't always love everything I receive but I like trying stuff out and everything is usually of great value. I even talked my sister into getting them 😊 we unbox them to eachother lol . 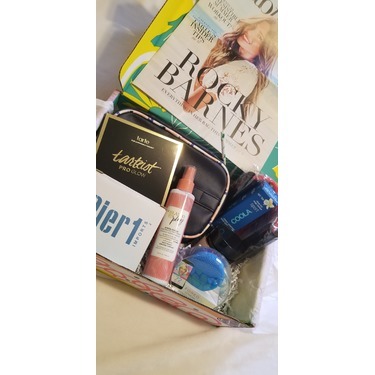 I got into tarts beauty with fabfitfun and some more natural cosmetics 50 bucks a month is definitely worth it you get full size products to try the box ends up being worth over 200 dollars. Fabfit fun like getting presents 4 times per year ❤️! 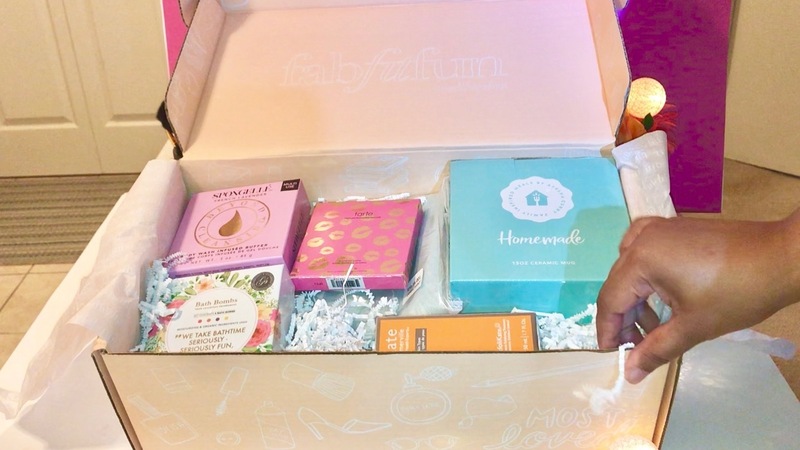 I have now been getting the Fabfirfun box for over 1 year. I initially got a sample box that I didn’t love and then my first box was pay as you go and was good. My next box was full subscription. So I paid for a year ahead of time and got to pick more specific items than before. The box with one year subscription gives you a slight amount off as well. I love it now. I pick everything but the three items that are in all boxes. I get a variety of things I really enjoy. I look forward to selections and add ons that are good deals. Just have to keep exchange from US to CAN dollars when purchasing. Awesome mother’s day Gift to buy for the year or for a teen for Christmas. Love it!! 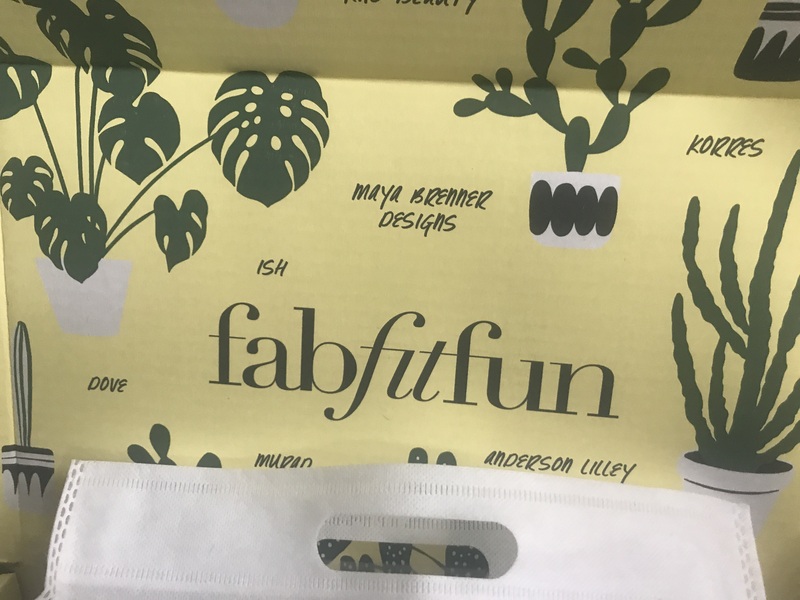 I just resubscribed to fabfitfun. 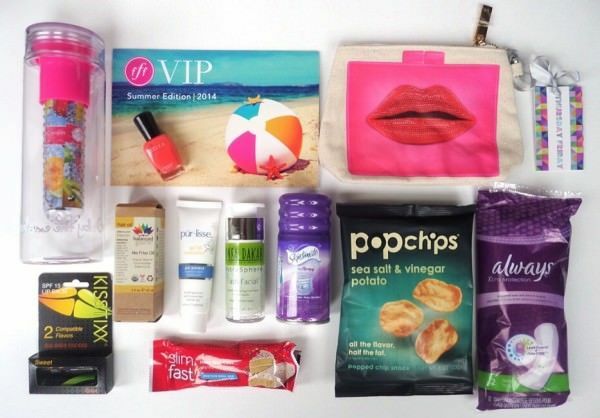 Is ok box you get to try new products that you normally wouldn’t buy. I wasn’t a fan of the spring 2019 box. 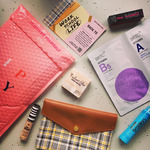 Is a lifestyle box. I will continue to see if it gets better for me. Definitely worth the price. Show yourself some love and subscribe! Omg. Where do I begin. I purchased my first box a year ago. I had just given birth to my second child and needed some TLC. I wanted to pamper myself. FFF has introduced me to brands I would have never thought about using. 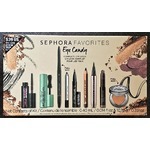 I was never able to walk into Sephora because I didn't know where to go or what I'm looking for. I can now walk in to the store confidently and know which products I like and brands to look at. I love receiving the quarterly box. It's filled with gift I would not have picked out for myself. And the value is well over the $50usd that I pay for each box. 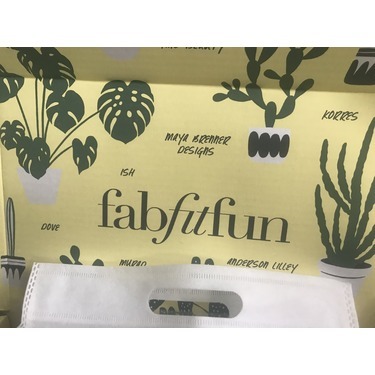 I first ordered myself a FabFitFun editor's box just to see. I was curious to see what all the hype was about! Well it came and I was impressed. I loved most of what was in there, surprisingly! I signed up for a year after that! I am a mama to three children and don't make a lot of time for myself. Now that I get this FFF every season, it pushes me to take better care of myself, with great quality products, that come right to my door! I definitely wouldn't be able to afford all these products without this subscription! 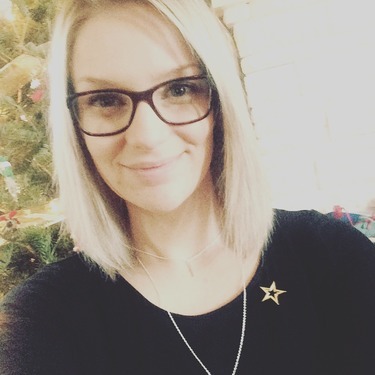 I tried FabFitFun, earlier this year. I was impressed with the presentation and the products. I received a mug, exfoliant, sponge, eyeshadow palette, a set of bath bombs, etc. The company claimed that it’s $200 USD worth of products for $50 USD. However, I don’t agree that the product should of been retailed for that much. If you’re curious and want to try it out, go for it. You can cancel the subscription anytime. I've only recently subscribed to fabfitfun and my first box, summer 2018, was so worth it! Over $300 value! Got some great full size products. I loved it so much that I bought the yearly subscription. While I’m relatively new to the program, I think this is a fun way to try new products you wouldn’t normally think to buy on your own. I like that it doesn’t JUST focus on makeup, but a variety of products geared toward makeup, skincare, wellness and fashion. 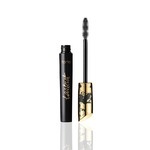 Buying from Canada it does get a bit pricey with delivery fees and the exchange rate, but you get full-sized products and not just small sample sizes. I’m not sold on the quality of some of their FFF exclusive items - my Foreo Luna Fofo never connected to the app and randomly stopped working, for example, but the rest of the items in the box still made it worth it to me. This definitely isn’t something I’d subscribe to if I was on a strict budget (they now give the option to purchase additional item choices and add-ons which I could see getting pricey really quickly), and admittedly the items aren’t all things I’d NEED, but I plan on staying subscribed for the time being.